10 rating from 2 vote(s). Storyline: Parapsychologist Dr. Elise Rainier faces her most fearsome and personal haunting yet - in her own family home. 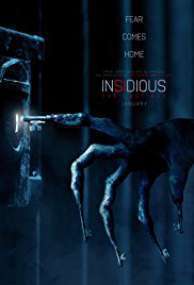 تفاصيل التورينت " Insidious.The.Last.Key.2018.1080p "